Abstract: Each year on February 14th, many people exchange cards, candy, gifts or flowers with their special “valentine.” Love is the best gift to give. You can express your love with the unique Airwheel smart gadgets on Valentine's Day. Valentine's Day is a time to celebrate romance and love and kissy-face fealty. People express their love for each other by presenting flowers, offering confectionery, and sending greeting cards. This year, they can express their love with the unique Airwheel smart gadgets, with stylish design and excellent performance which will add much fun to the Valentine's Day. 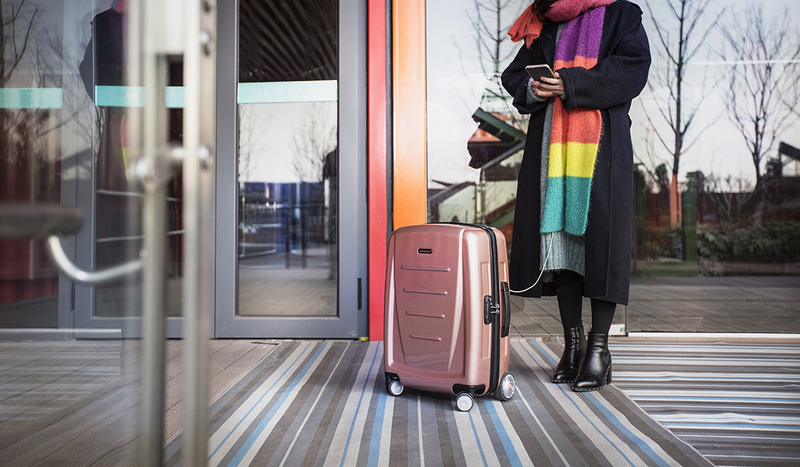 For the newlywed, the Airwheel SR3 intelligent auto-following suitcase will be a good choice, as it is popular among the young. It will be their great helper to travel all over the world and of course, the honeymoon will be SR3's first ShowTime. It realizes auto-follow and intelligent obstacle avoidance thanks to the visual tracking and sensor technology. 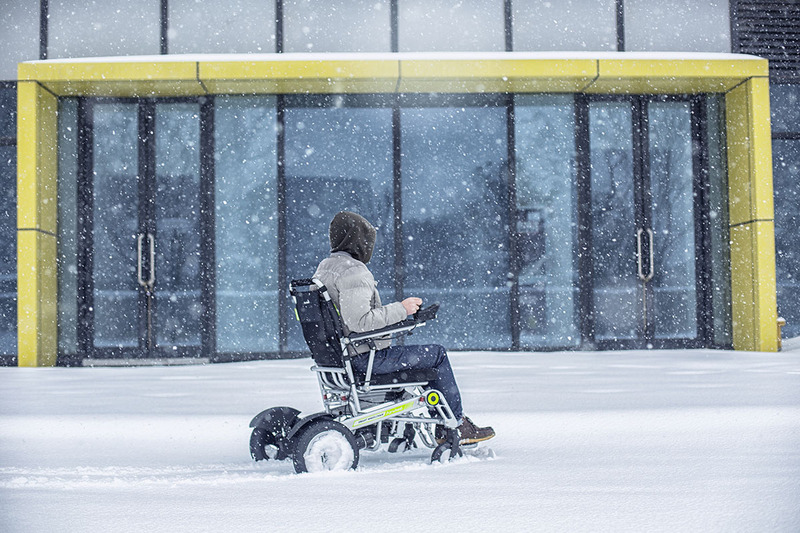 It can travel autonomously without bumping into people or objects. Moreover, SR3 will release voice prompts when turning power on/off, detecting human tracking, losing target and over-speeding without opening your mobile app. Its removable lithium-ion battery ensures a convenient charge to your electronics during travel. For the middle-aged couples, the Airwheel electric assist bikes will make them happier and healthier. It does not matter if your paces are not perfectly matched, just slow down and enjoy each other's company. Many couples make riding ‘dates' on Valentine's Day. 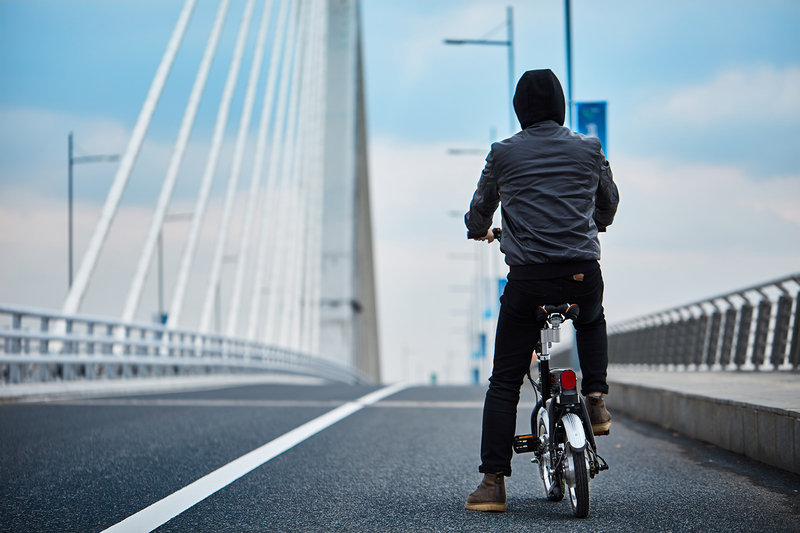 There are three different ride modes—electric mode, pedalling mode and moped mode which ensure a fun and relaxing riding experience. And it makes sense: exercise helps release feel-good hormones, so after a ride you will have a warm feeling towards each other. Additionally, Airwheel provides other models that are suitable for the old—H series of power and manual wheelchair. It installs intelligent controller to make it easy to operate and combines the sit mode and stand mode to make it glamorous and full of charm. The H3S's automatic folding system and H8's large storage box make different riders with different riding demands satisfied. In a word, Airwheel has a wide range of products to meet various demands. Prepare a romantic travel with Airwheel on Valentine's Day.